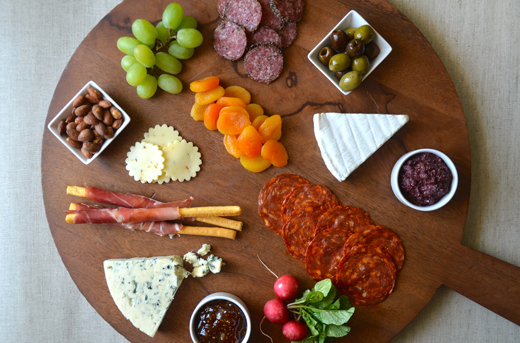 Traditionally, charcuterie refers strictly to assorted prepared meats, but when it comes to the art of the charcuterie plate in my home, a little cheese, some crisp veggies and a homemade spread are essential additions. 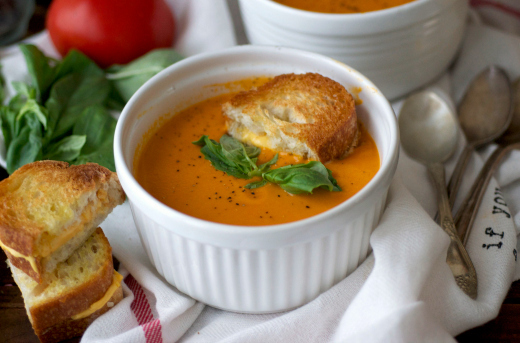 Soup is one of those things I can eat any day, any time, any season. I think I love it so much because of the nostalgia that comes with a warm bowl of soup. Whenever I was having a horrible day or life wasn’t working out for me, my mom made soup. 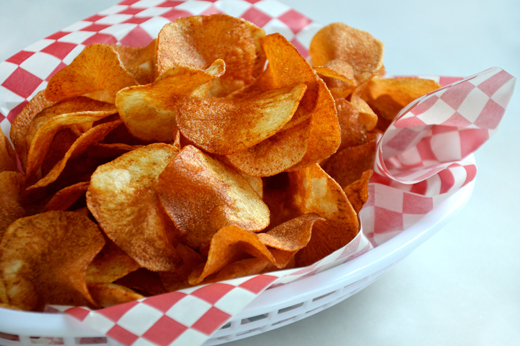 What’s not to love about a basket of hot, crispy homemade potato chips? The salty crunch hits a taste and texture homerun. And while the store-bought potato chips are fine in a pinch, I can guarantee you that one handful of the homemade variety will have you hooked. 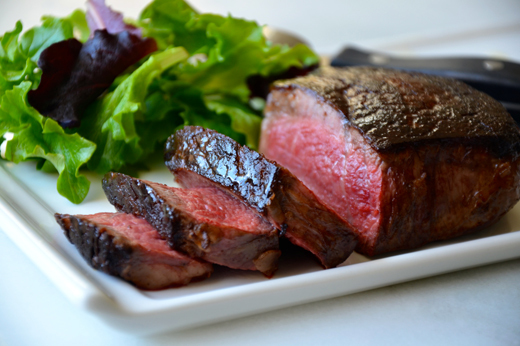 “How do you cook the perfect steak?” It’s an age-old question with as many answers as there are varieties on technique. Do you bake it? Do you broil it? Do you sear it? Do you grill it? The options are truly endless. 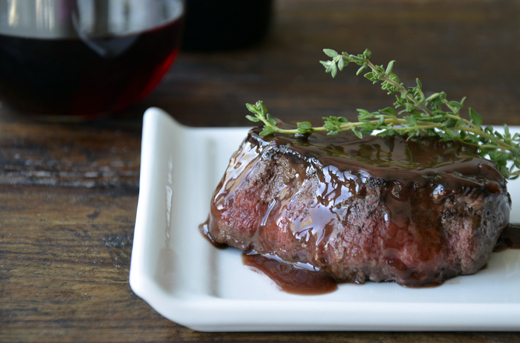 It’s hard to imagine a more perfect complement to a steak than a rich, well-seasoned red wine pan sauce. But for as long as I can remember, I considered a pan sauce to be one of those restaurant-only luxuries.